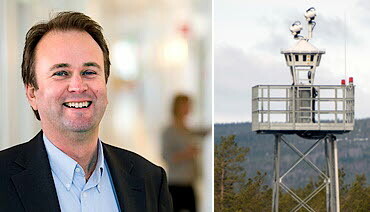 LFV's prize-winning concept for remote tower services means that airports can significantly decrease their costs for Air Traffic Services. 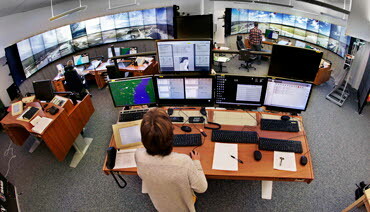 By deploying Remote Tower Services, RTS, one or nu­merous Air Traffic Control towers can be operated from another location irrespective of distance. 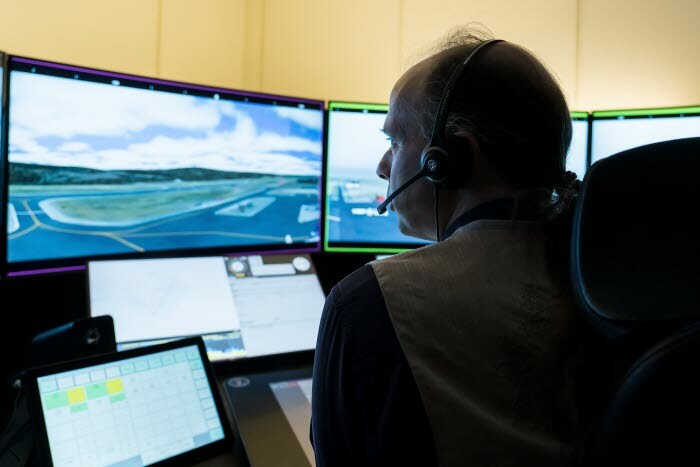 The result is an airport which can offer more flexible air traffic services "on demand" and versatile opening hours to meet cus­tomer requirements. 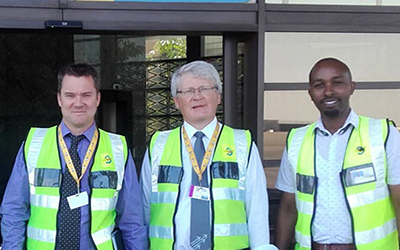 LFV Aviation Consulting, a subsidiary to LFV Air Navigation Services of Sweden, operates as a fully independent international civil aviation consultancy with a multi-skilled background and extensive experience from international aviation projects. 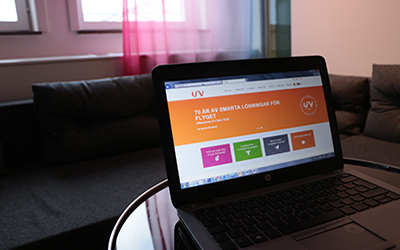 For us it is important that you as a visitor get a good user experience. It should be easy to get information about us and our services, as well as it should be easy to get in touch with us. We would love to know what you think. Feel free to do our survey.